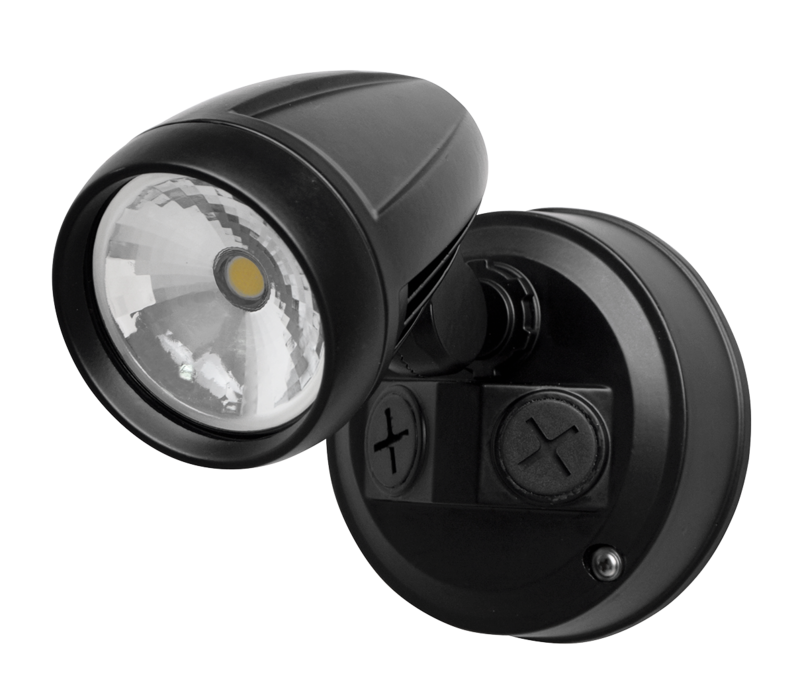 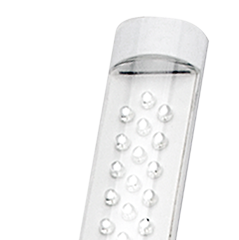 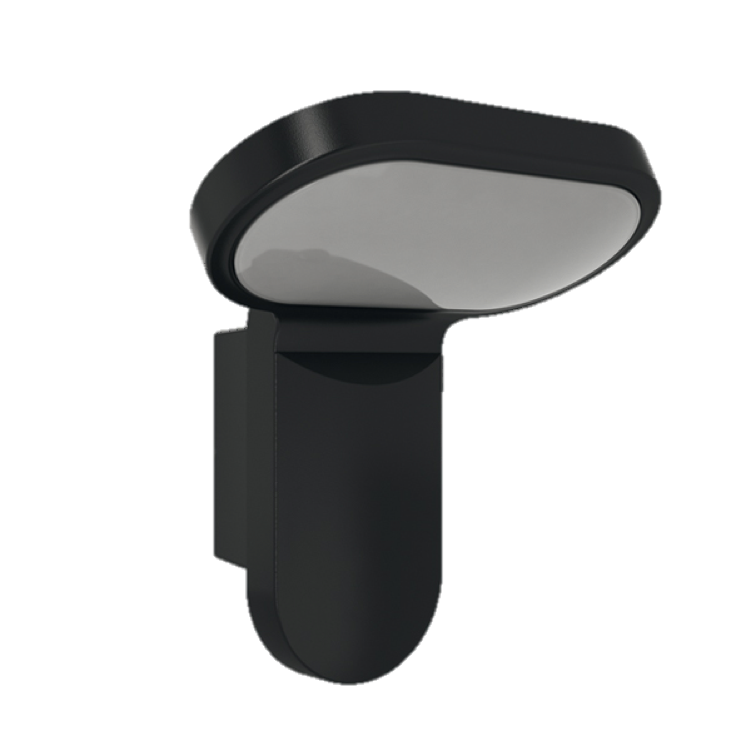 that include a convenient LED centrelight. 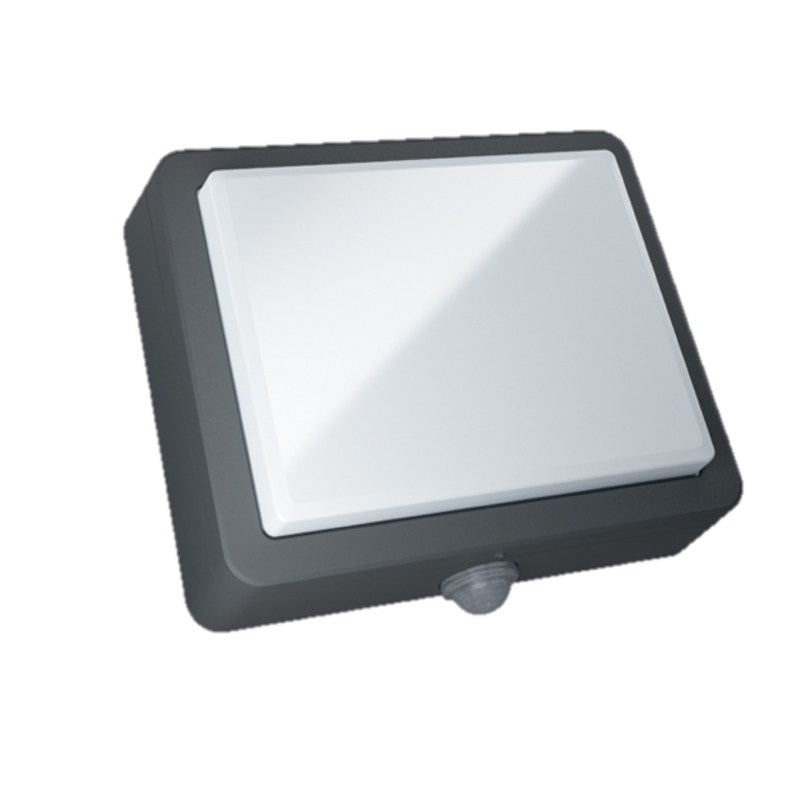 for single or multiple scene setting. 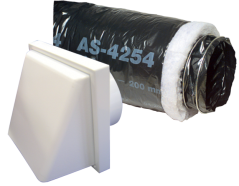 A long life quality solution for the industrial market. 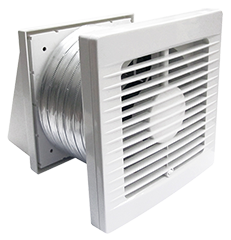 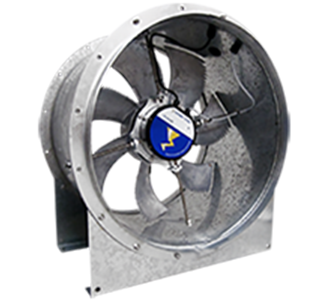 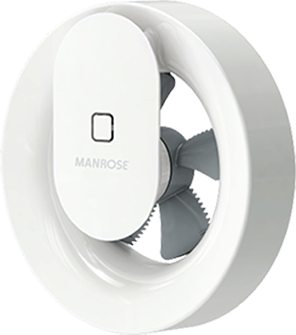 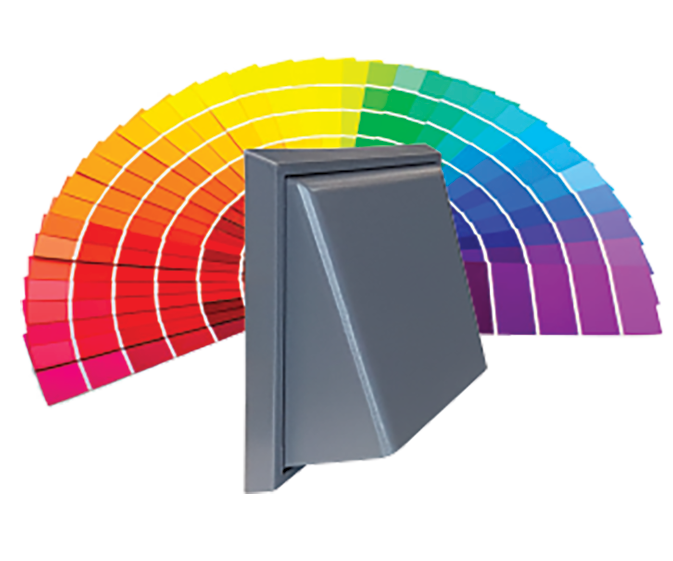 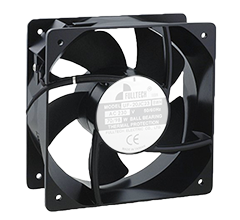 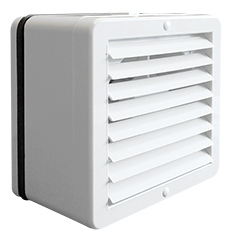 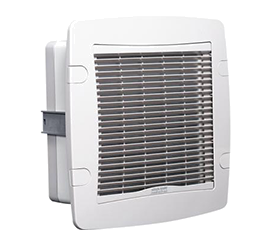 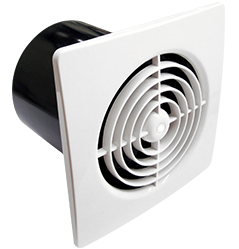 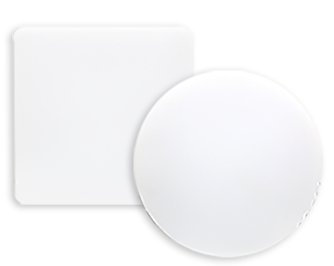 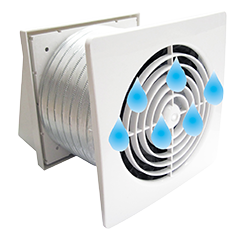 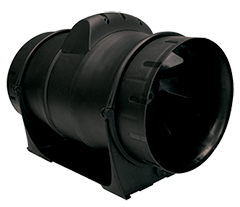 Answer a few questions and the Fan Selector will find the right Manrose solution for you. 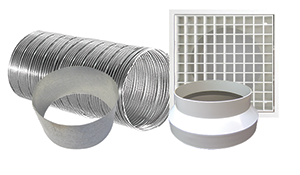 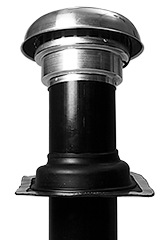 Looking for quality Commercial air movement products and solutions - talk to our expert Alaskon team. 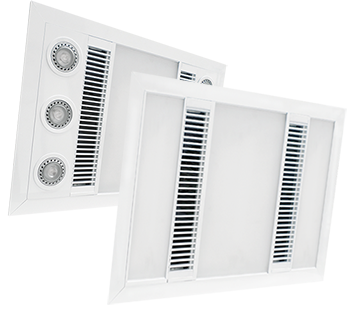 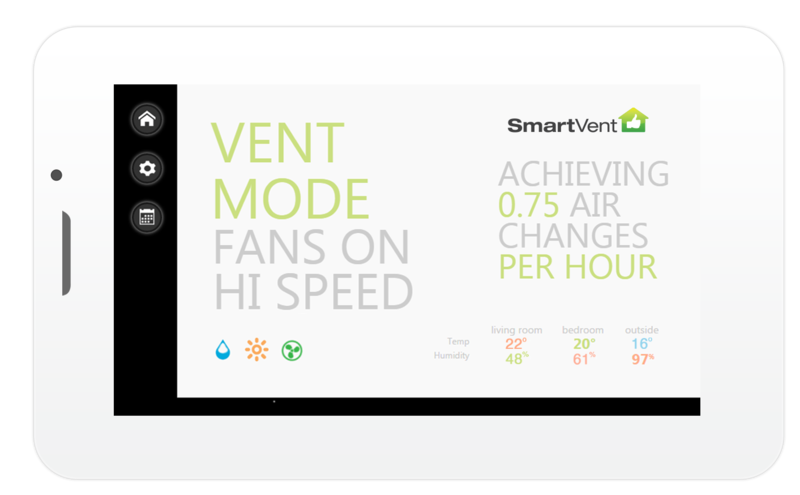 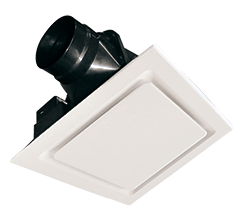 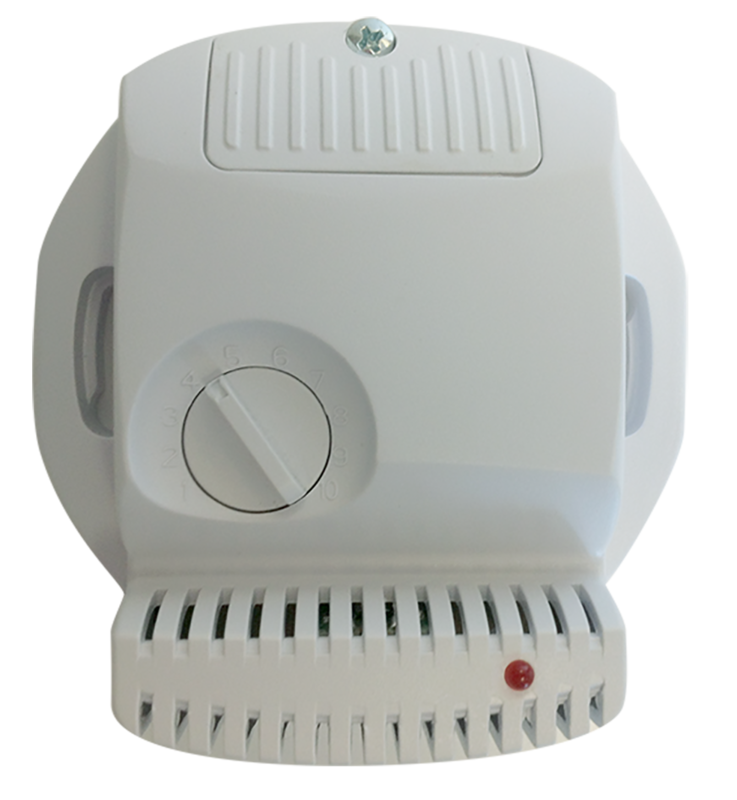 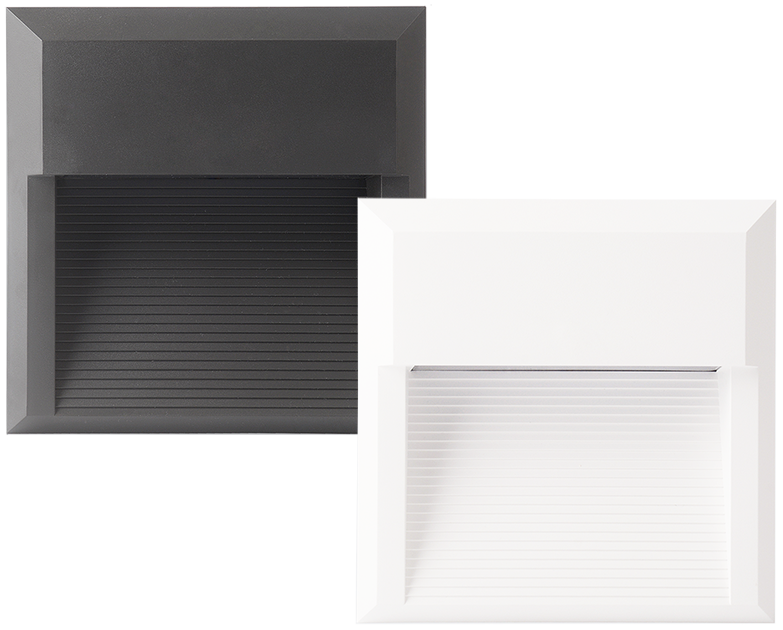 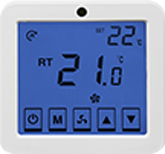 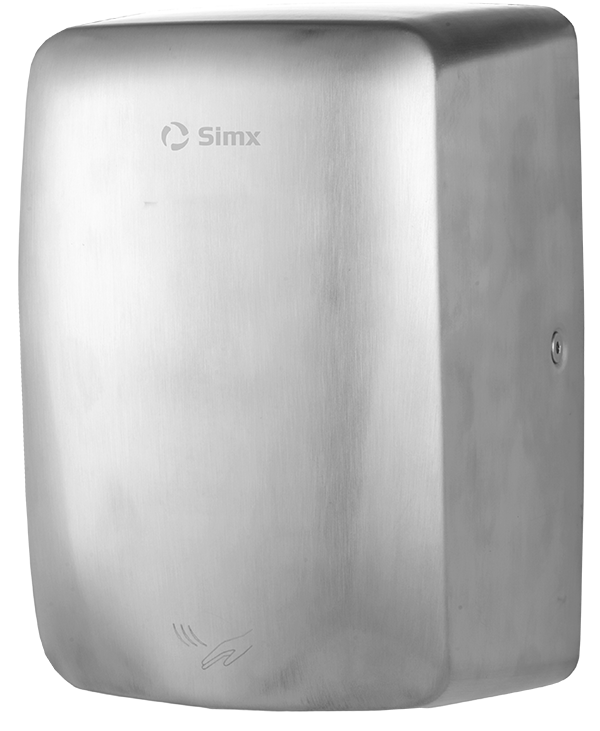 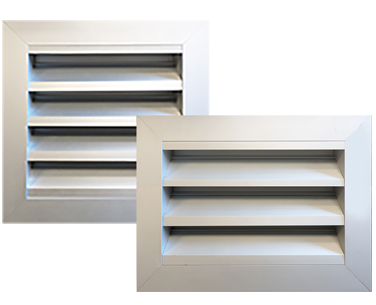 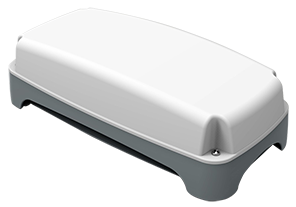 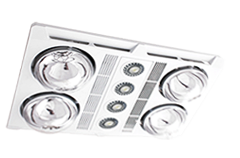 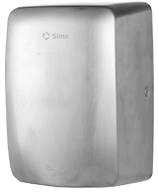 Check out clever new innovations and upgrades in Manrose ventilation & Simx lighting. 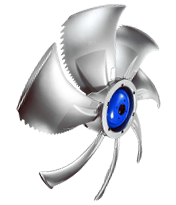 Got a technical question for our team? 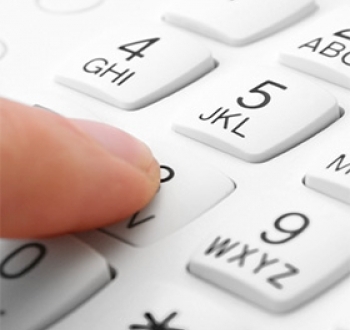 Chat online, email us or give us a call.